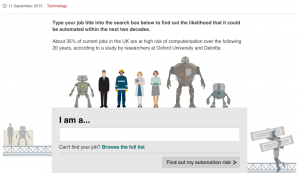 The robot is here and he may be your friend or he may steal your job – still your friend? 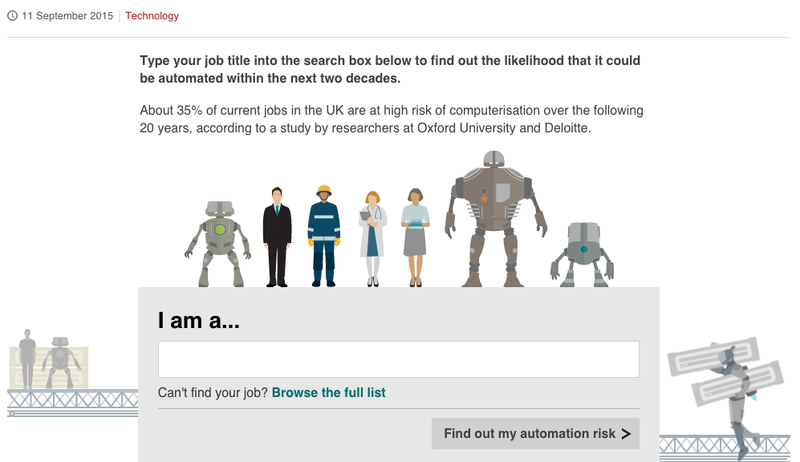 The BBC recently posted an article and, now a take a deep breath, provided a ‘Will a robot take your job’ calculator. 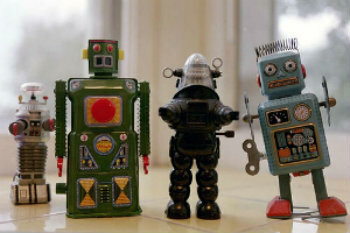 I ponder if a robot created that? What will Homer Simpson have to say about that? For the academics among you click here for the article that the BBC reference.